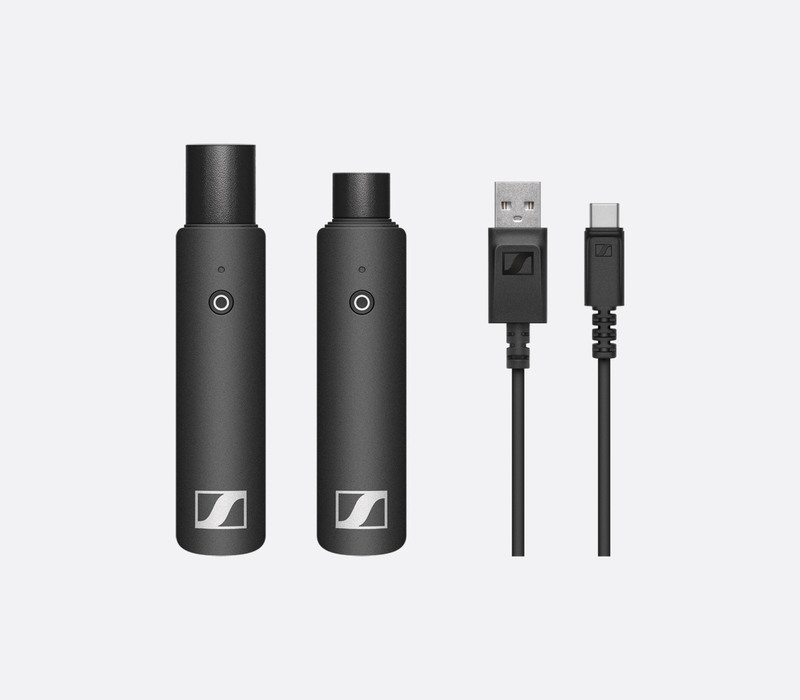 The Sennheiser XS Wireless Digital series includes ‘plug and play’ wireless transmitters and receivers that operate on the 2.4GHz spectrum for licence-free use. These compact plug-on style units include connection types of 3-pin XLR, 6.3mm jack, or 3.5mm jack and have been designed for uses including vlogging, social rooms, and educational placement. Multiple transmitters can be linked to a single receiver, and a mute function can be applied from either transmitting or receiving device. 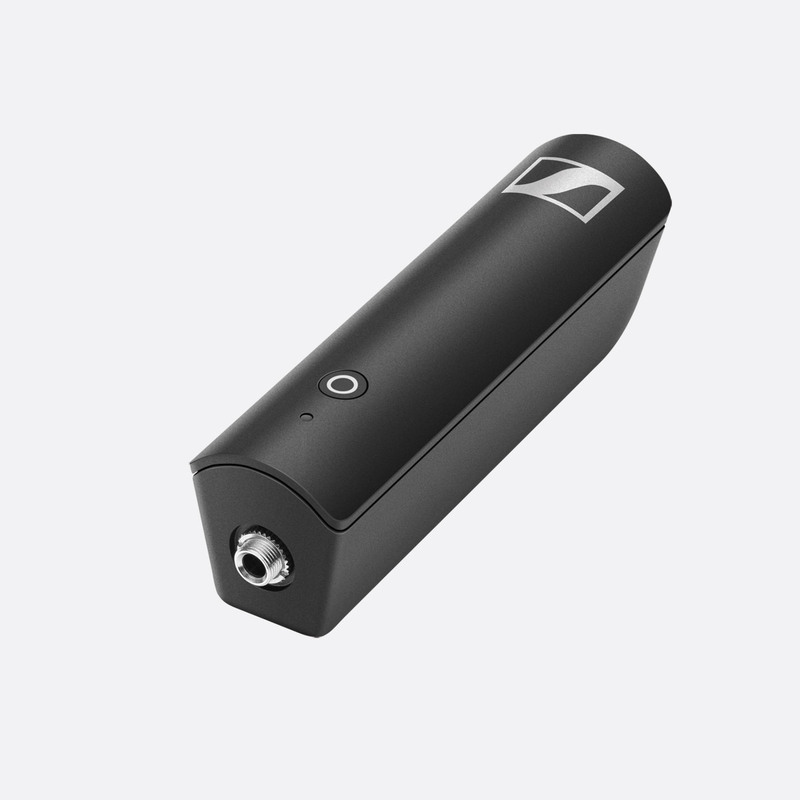 The 3.7V, 850mAh lithium-ion battery provides up to 5 hours of operational run time from a typical 3 hour charge, whilst up to five channels, which are automatically adjusted, can be simultaneously used. Under optimal conditions a 75m range can be achieved. 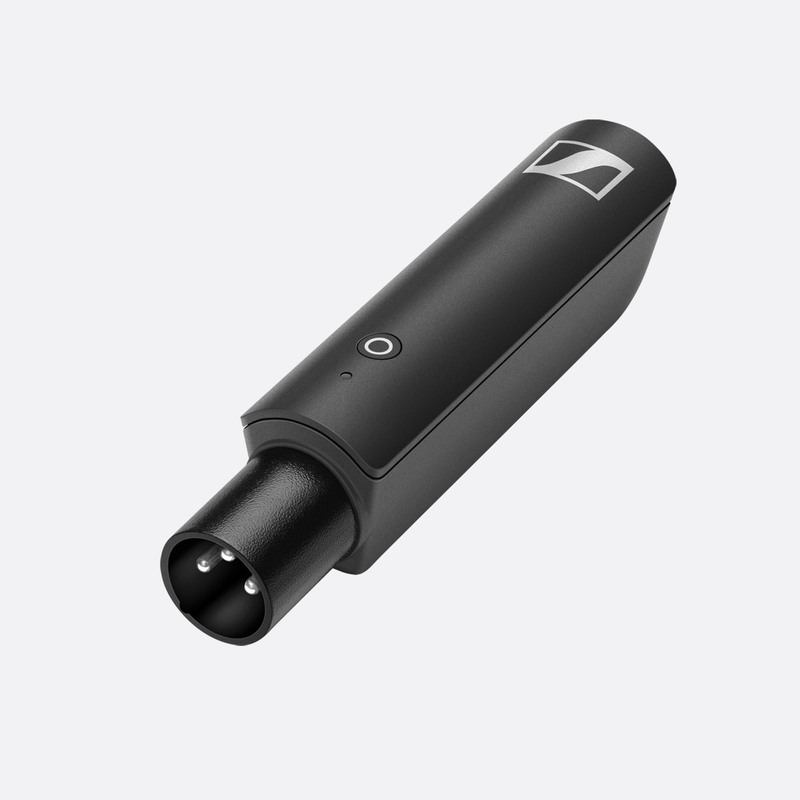 Includes XSW-D female XLR transmitter, XSW-D male XLR receiver, USB-A to USB-C charging cable. 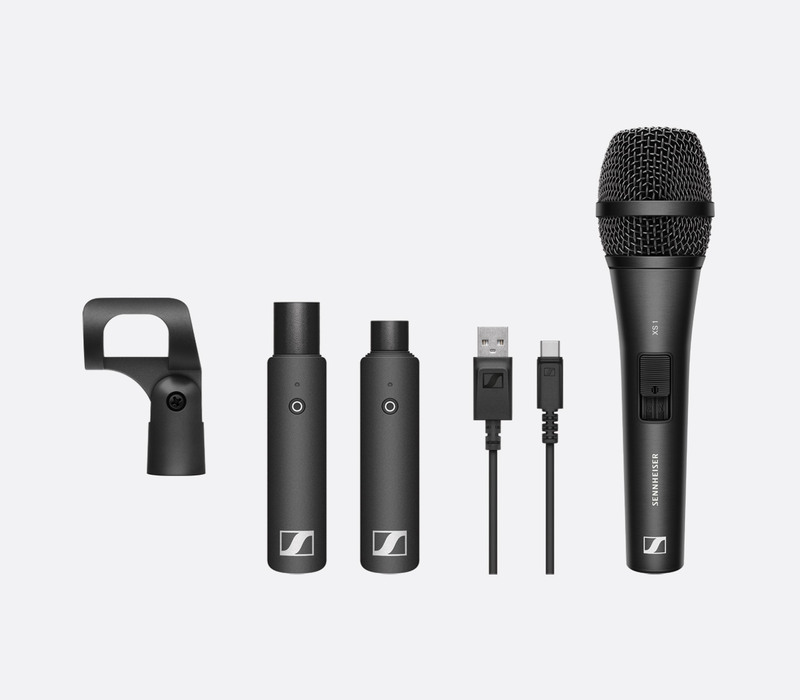 Includes XSW-D female XLR transmitter, XSW-D male XLR receiver, XS1 cardioid dynamic mic, Mic clip, USB-A to USB-C charging cable. Includes XSW-D 3.5mm jack transmitter, XSW-D male XLR receiver, Belt clip, USB-A to USB-C charging cable. Includes XSW-D 3.5mm jack transmitter, XSW-D male XLR receiver, ME2-II lavalier mic, Belt clip, USB-A to USB-C charging cable. Includes XSW-D 6.3mm jack transmitter, XSW-D 6.3mm jack receiver, 6.3mm jack extension cable, Belt clip, USB-A to USB-C charging cable. Includes XSW-D 3.5mm jack transmitter, XSW-D 3.5mm jack receiver, 3.5mm coiled cable, Belt clip, Cold shoe mount, USB-A to USB-C charging cable. Includes XSW-D 3.5mm jack transmitter, XSW-D 3.5mm jack receiver, ME2-II lavalier mic, 3.5mm coiled cable, Belt clip, Cold shoe mount, USB-A to USB-C charging cable. 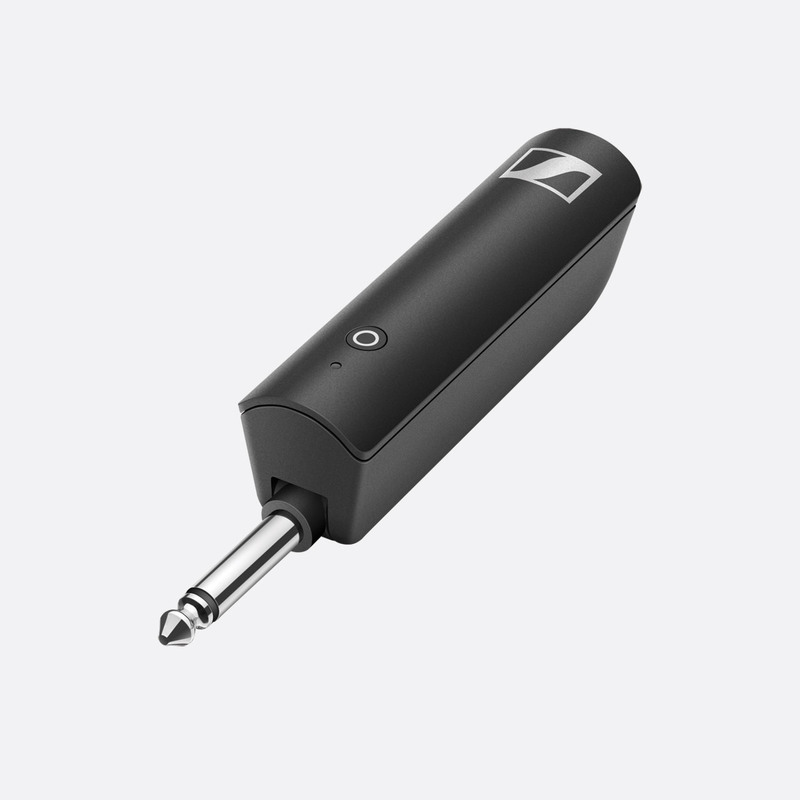 Includes XSW-D female XLR transmitter, XSW-D 3.5mm jack receiver, 3.5mm coiled cable, Cold shoe mount, USB-A to USB-C charging cable. Includes XSW-D 3.5mm jack transmitter, XSW-D female XLR transmitter, XSW-D 3.5mm jack receiver, ME2-II lavalier mic, 3.5mm coiled cable, Cold shoe mount, USB-A to USB-C charging cable. Frequency response: 80-18,000Hz. Dimensions: 102 x 24 x 28mm. Frequency response: 80-18,000Hz. Dimensions: 86 x 24 x 28mm. Frequency response: 10-18,000Hz. Dimensions: 122 x 24 x 28mm. Audio output: 12dBu maximum. Signal to noise ratio: Greater or equal to 106dB. Harmonic distortion: less than 0.1%. Latency: Less than 4ms. Frequency range: 2.400-2.483.5MHz. Transmission power (EIRP): 10mW maximum. Modulation: GFSK with TDMA.